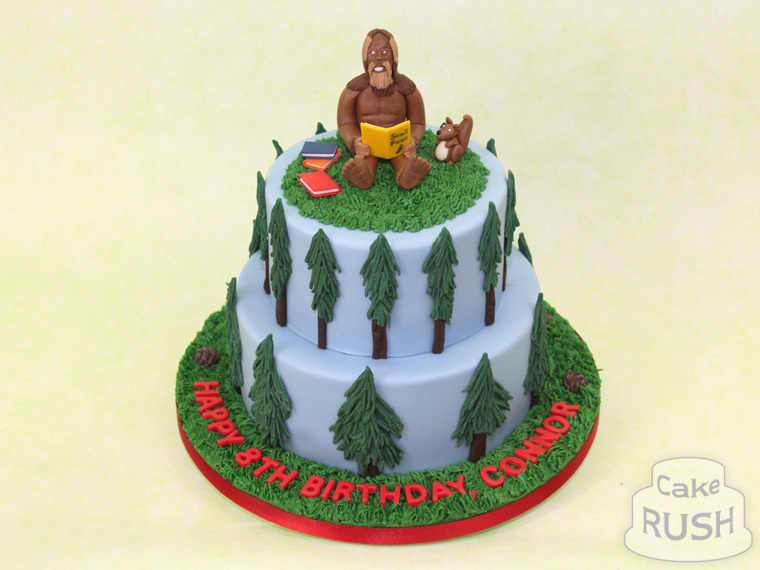 Connor loves Bigfoot! 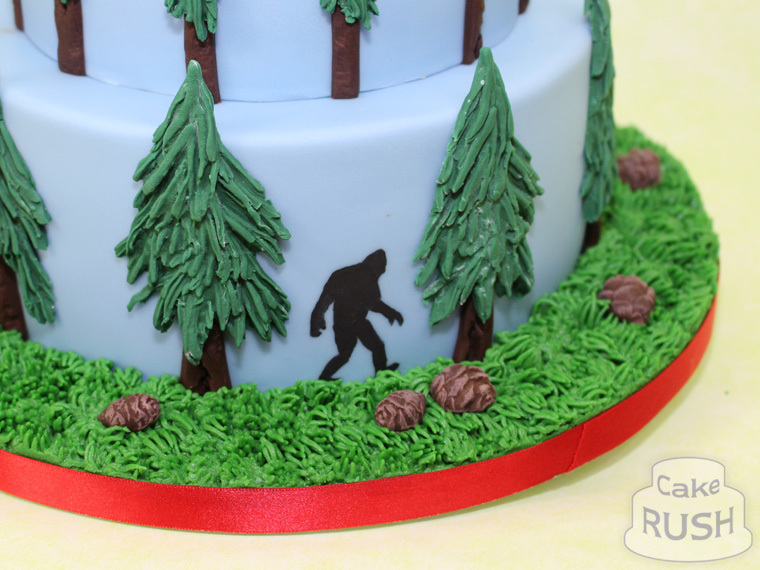 Bigfoot isn't scary, though; we put him on top of this forest-themed cake, indulging in a spot of reading. 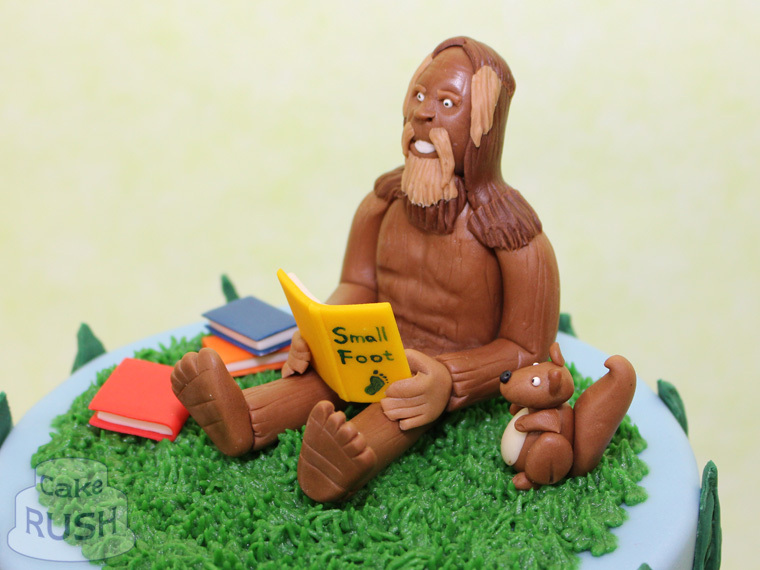 He even lets a friendly squirrel come and listen!